If you would be interested in helping out at the LFES Country Fair on Friday, May 10th, please fill out the form below. We have lots of opportinities for adults and teenagers. We will have a volunteer break room set up with some food for you. Bring in all those water bottles you’ve been collecting and drop them off before school. Every little bit helps to fund all the wonderful programs for our Cubs! Bring your recyclable plastic and aluminum cans. No Glass! PTA will be collecting these on the lawn in front of the office during morning drop-off. Volunteers needed to help sort between 7:30 and 8:00 in the morning. Come help even if it’s just for a little while. Please join us during the announcements Tuesday morning as students receive their Celebration Books for December. Who’s ready for a a night filled with family, friends, and fun?! Our school will be turned into a Country fair with games, dancing, photo booths, a chili cook-off, a sweets & treats contest, a silent auction, and more. Below you will find information and forms for the event, be sure to keep an eye on Friday Folders in the coming weeks! If you have any questions or would like to lend a hand please contact Sara Jack. Your $20 PTA membership provides you with an opportunity to get involved in your child’s education, support great school-wide programs and connect with other families throughout our school community. Membership is an easy, fast way to support the amazing school programs that the PTA funds; there is no obligation to volunteer or attend meetings. 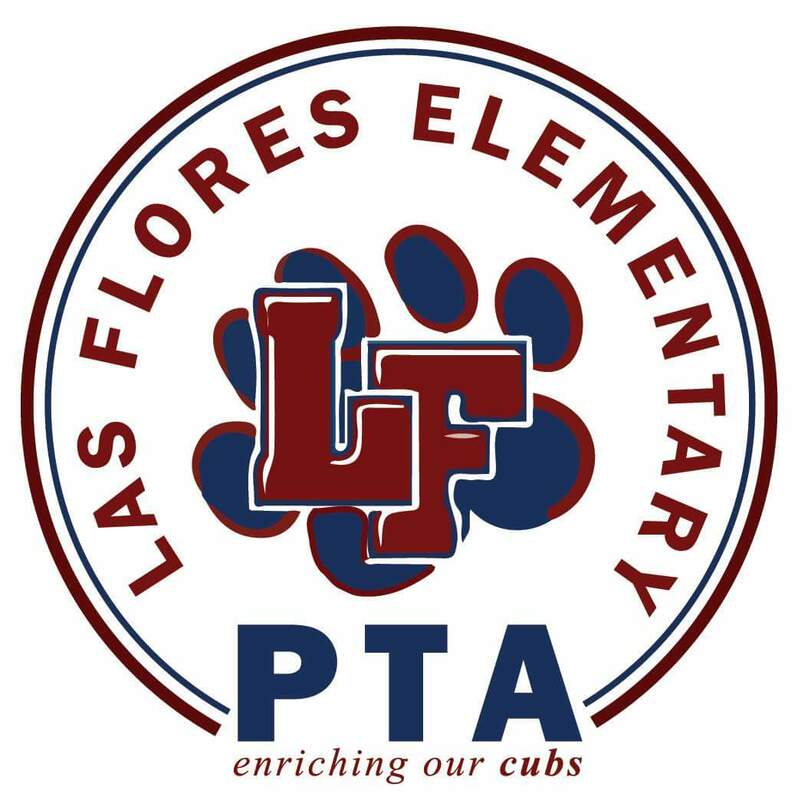 If you have any membership questions, please contact Kari Ruskin, LFES PTA President. You can download a membership form here.